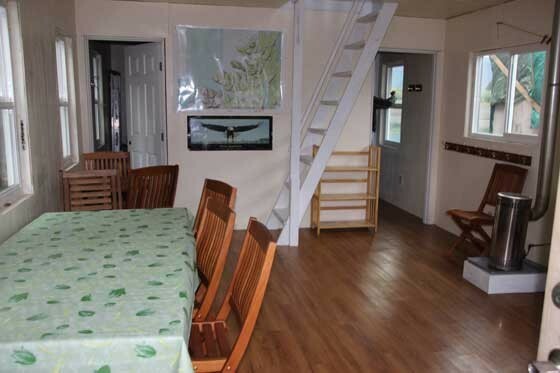 Come Check Out Our Floating Cabin! 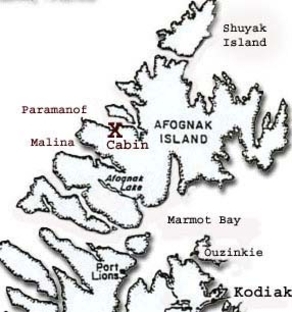 It is located 25 minutes from Kodiak, in Paramanof Bay, on the NW side of Afognak Island. 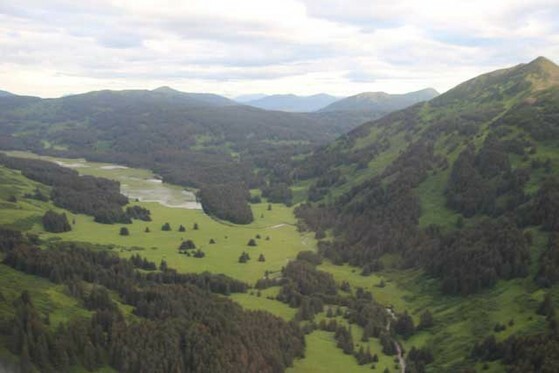 It's the ideal place to observe wildlife such as otters, seals, eagles, bear along with many kinds of seabirds like puffins, old squaw and harlequin, to name a few. 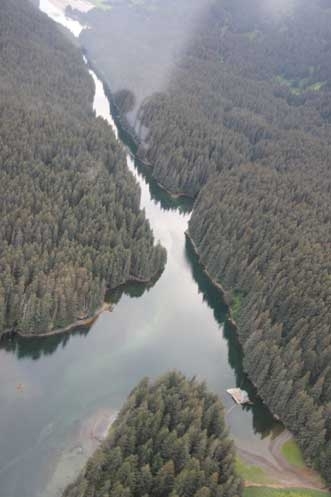 The fishing is excellent also, and with the use of the 2 skiffs, you'll be able to fish the various streams for salmon, trout and the outer bay for halibut, cod, and black bass. stove for heat, a propane cook top, (no oven) and propane lanterns. 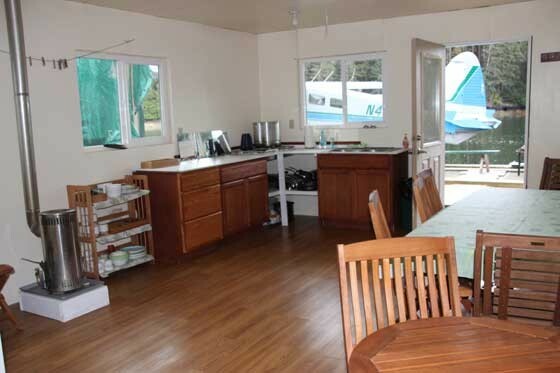 The new cabin has electric lights, but you need to bring a generator if you want electricity. Dishes, silverware, pots & pans, and garbage bags are all provided. 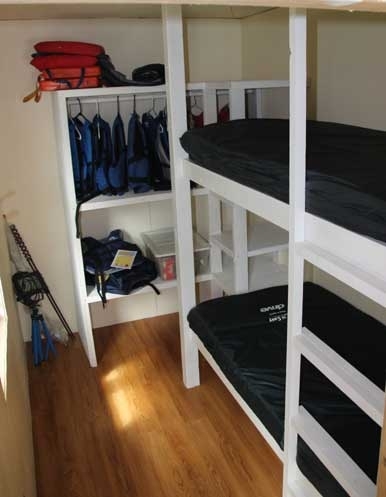 There are mattress's on all the bunks. You will need to bring your own sleeping bags. 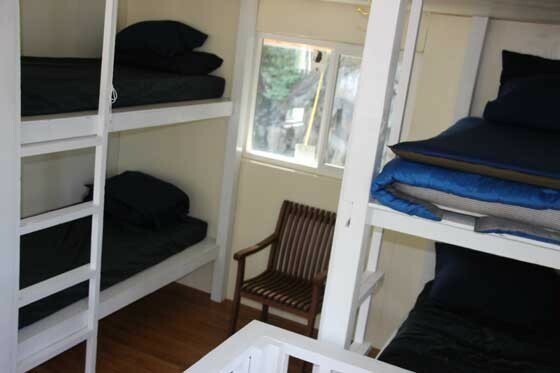 There are 10 bunks, two bedrooms have 4 bunks, and other has 2. There is an 18 ft Lund skiff w/ motor & life vests, and a 14 ft Lund skiff w/ motor & life vests. There are nets and gaff hooks for landing your fish. 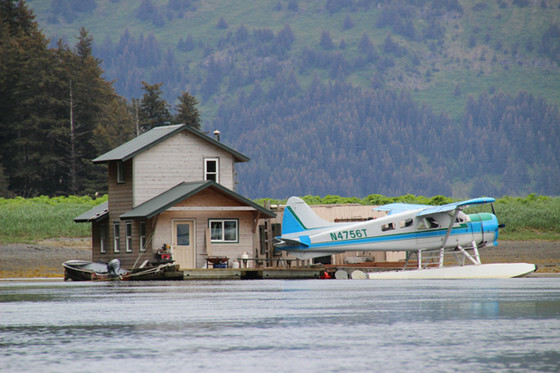 All nessesary stove oil, skiff gas and propane are provided. Drinking water is readily available and jugs are provided.